All of us, whether petite, tall, curvy or athletic, possess different attributes and areas that we’d like to minimize or highlight. With a leg line on the shorter side, you can easily add a few tricks to your closet to create outfits that elongate your gams. Wear high waistlines: If you’re not necessarily petite and instead have a longer torso, high-waisted trousers, denim and skirts are your best ally in finding balance. If you’re on the petite side, try a wide-leg, high rise palazzo pant and pair them with a wedge or heel to create legs that just won’t quit. Don a monochrome outfits: Dressing in monochromatic palettes can do wonders for (literally) blurring the lines between your upper and lower half, tricking the eye with a seemingly endless leg line. Neutrals are one of the most popular tones to don head-to-toe and an all-black evening ensemble is an effortless night-out look. Think about proportion and tucking: Tops with longer lengths like tunics and button-downs, when left to hang, will assuredly steal visual length from your legs and add it to your torso. Be sure to choose proportional-length tops and blouses, or take one that’s a tad long and give it a tuck. A casual half-tuck goes a long way for your leg’s length. Choose your shoes wisely: The right shoe can add impactful inches to your legs. Pointed toe flats, heels and boots are a wise choice as they serve to optically carry on your leg line. Pro tip: Try skin-tone pointed toe flats when wearing skirts, dresses or cropped pants. This trick will create the illusion that your legs have no end. 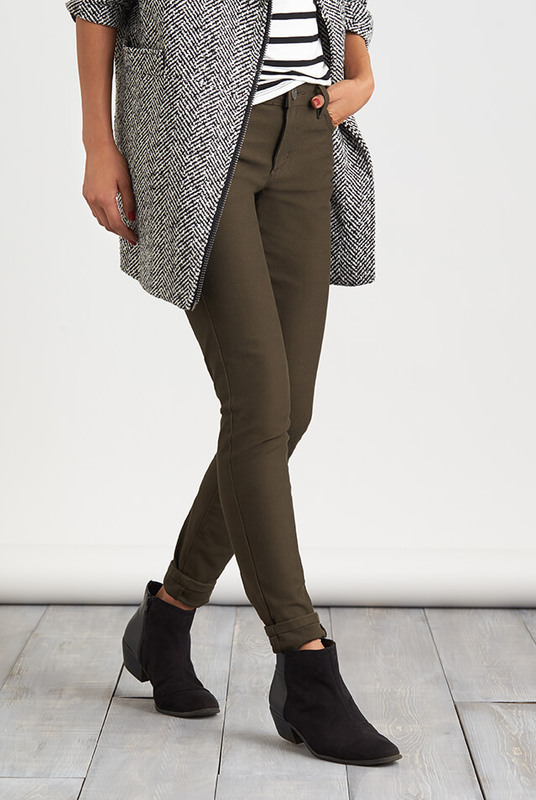 It’s all about adding key pieces that cleverly lengthen your legs with near-perfect proportions!